Welcome to the Cousin Trophy competition page. Teams competing for the Cousin Trophy are made up of two men and two women, regardless of individual club. 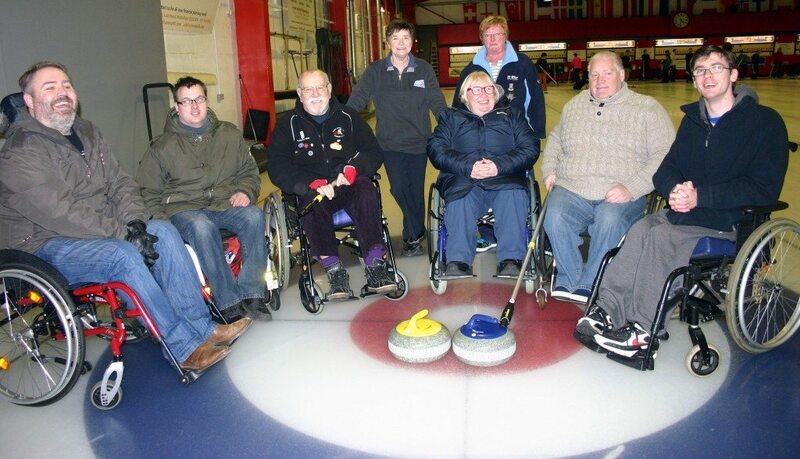 All competitors must be Edinburgh Curling Club members.